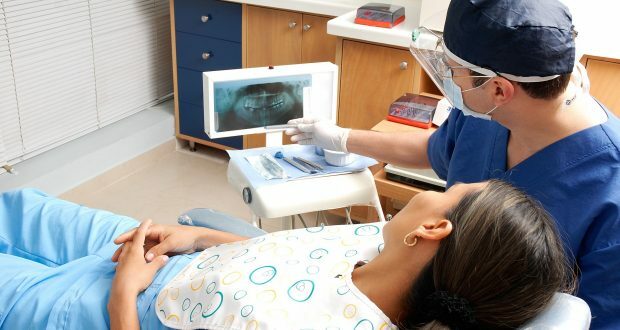 It’s back to square one in terms of attracting much-needed NHS dentists to South Holland, with May 2020 a new target for more to be opened in the area. After two dentists failed to open as planned in January citing problems with recruitment, NHS England has again called out for practices to open in the area. However it’s been warned it would be May 2020 before the practices could realistically open. A report to Lincolnshire County Council’s Health Scrutiny committee on behalf of NHS England, Central England, states: “Following on from the outcome of the previous procurement which concluded in 2018, the Local Office has recently reviewed the dental commissioning intentions and is planning to re-procure the NHS dental services contracts for Spalding, Boston, Louth, Spilsby/Skegness and Mablethorpe in 2019. “Plans for the procurement are being finalised, a notice has been shared with the market with an aim to commence the general dental services procurement process in May 2019. The report also states that the availability of dental care for both adults and children is below the national average. JDSP Dental Ltd was poised to move into Winsover Road and had said the practice would be ready for patients in January. There was also to be a January opening for Community Dental Services CiC at the Johnson Hospital but though both urged residents to register with them, neither practice opened. An emergency service continues to run at the Johnson Hospital.